Summer is upon us and we know the last thing on your mind is thinking of doing maintenance on your roof. These tips will only take you several hours and the time you spend will help prolong its lifespan and prevent any unexpected repairs in the future. Below is a brief list of maintenance to-do list. Remember, to ensure your safety these tasks should be performed from the ground. Clean our gutters, downspouts and drains. After the job is done, test them by running water through them. If the water flows freely with no leaks then your job is done. The next time you are out doing your landscaping, take a minute to look at your roof valleys for any leaves and debris that may be present. If the valleys are blocked they could potentially hold water and cause unwanted damage to your roof. So be sure to take some time and clear them out. Take the time to walk around and look for lifting, cracked or dented shingles and moss growth. Getting a minor problem fixed early can prevent larger roof repairs down the road. 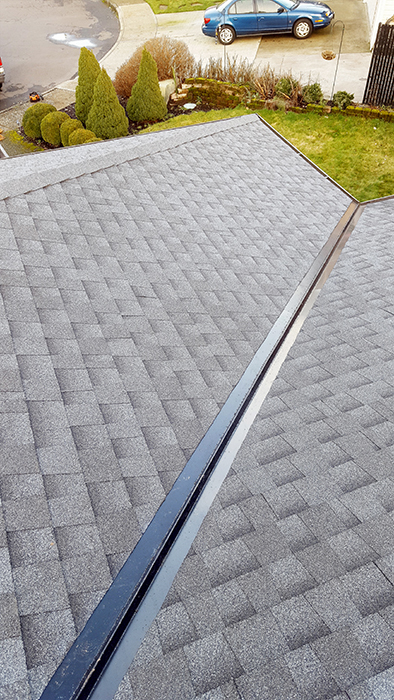 Inspect the flashing around the chimney, skylight, vents, and satellite dish. Flashing can loosen or weaken over time. Be sure to check the underside of the eaves for leaves and other debris and clean it out. Be careful because the eaves are a favorite spot for insects and birds. So, what is the importance of summer roofing maintenance? • You are on track to meet the life expectancy of your roofing system. 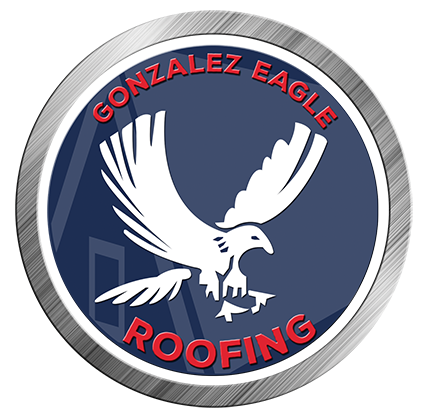 If you just don’t have the time to inspect your roof yourself, call us to set up an appointment and let the experts from Gonzalez Eagle Roofing take care and perform the PM (Prevented Maintenance) in your roof. We can help you spot problems before they develop into costly repairs.